Brazil Flag. Flag With A Beautiful Glossy Silk Texture. Stock Photo, Picture And Royalty Free Image. Image 43236994. 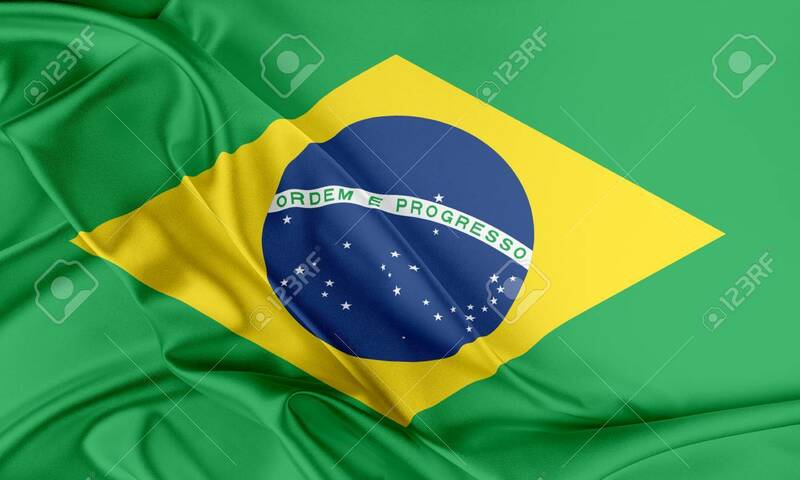 Stock Photo - Brazil Flag. Flag with a beautiful glossy silk texture. Brazil Flag. Flag with a beautiful glossy silk texture.